Disclosure: This post was sponsored by Weight Watchers through their partnership with POPSUGAR Select. 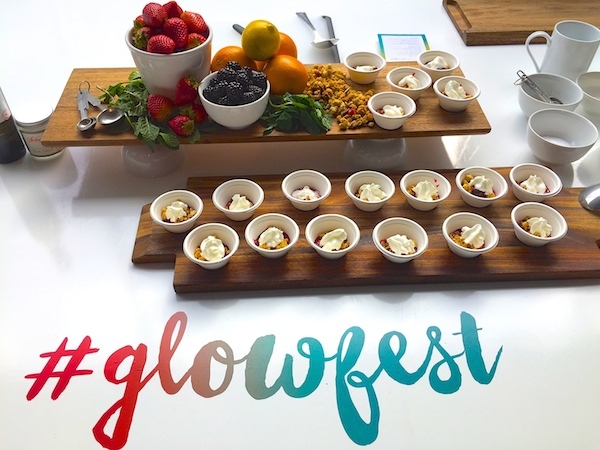 While I was compensated to write a post about Glowfest, all opinions are my own. 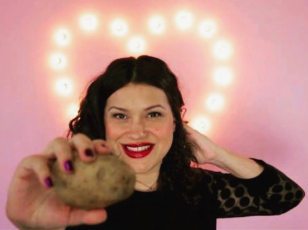 Disclosure: This is part of a sponsored collaboration with the California Milk Processor Board and Latina Mom Bloggers. However, all opinions expressed are my own. Disclosure: This is not a sponsored post. Disneyland provided me with passes for my family to Mickey’s Halloween Party and meal vouchers to help aid me with my post. Yes, that’s me with Chef Christina from Disneyland…. She taught me how to make the famous seasonal pumpkin twists to share with you. We had such a great time filming in front of the Haunted Mansion. 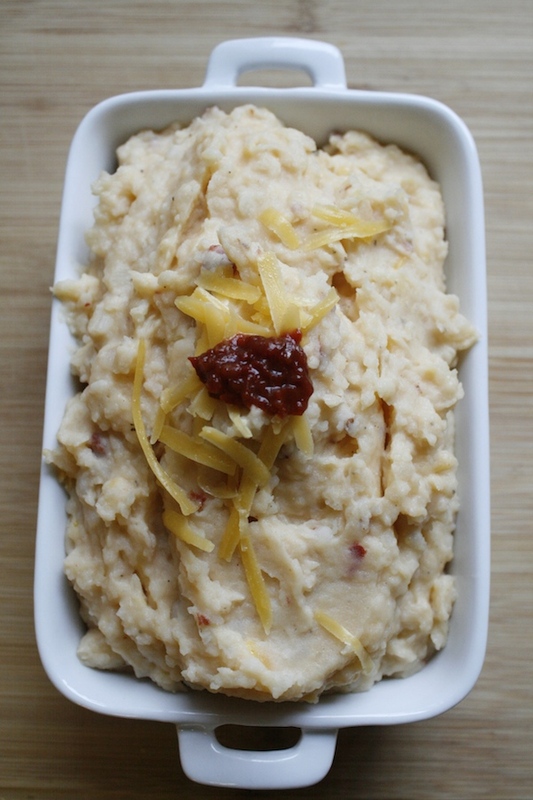 Watch the video to see how easy this recipe is to make, and enjoy it at home. 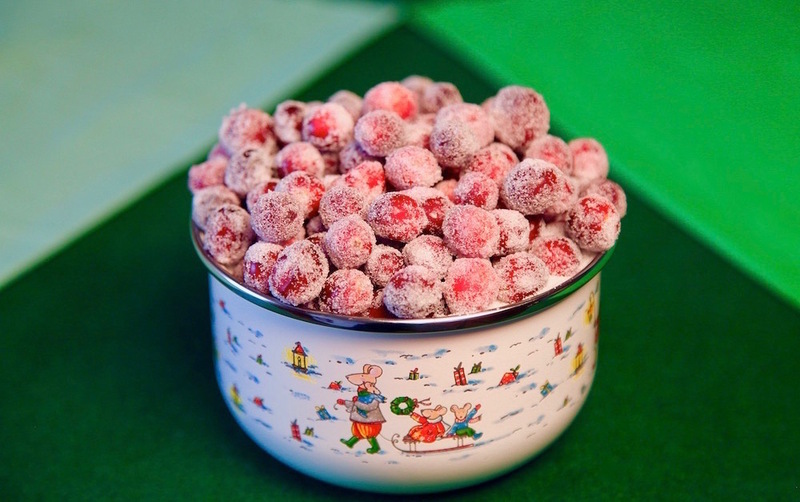 I am also including a Strawberry version at the bottom of this post for during the year. 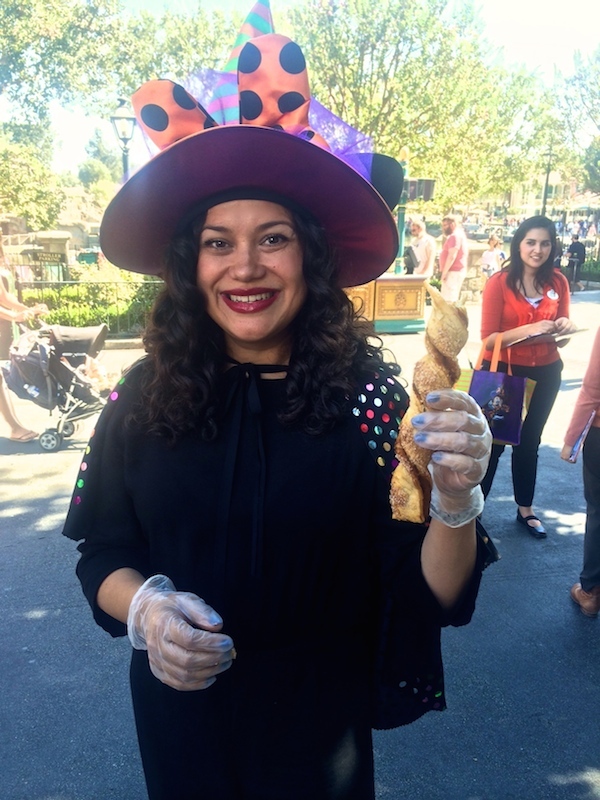 In addition to the pumpkin twists, I also got a sneak peak at all the cool make your mouth salivate treats that Disneyland pulls out of it’s witch hat during this ghoulish time of year. 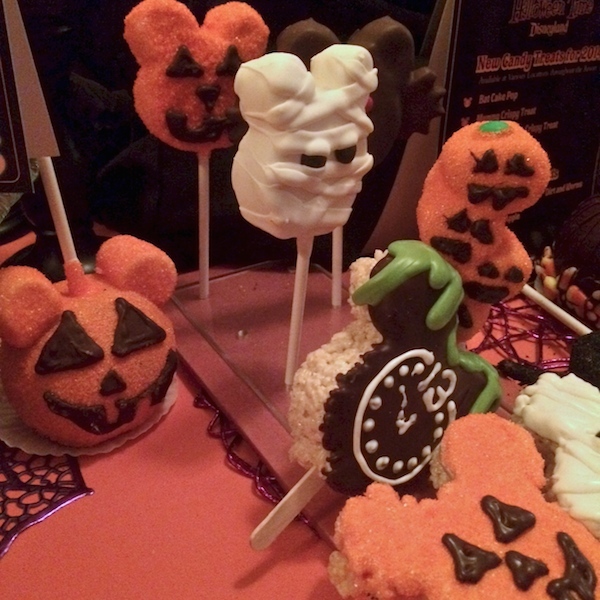 Did you know that all the treats on a stick are decorated by hand? 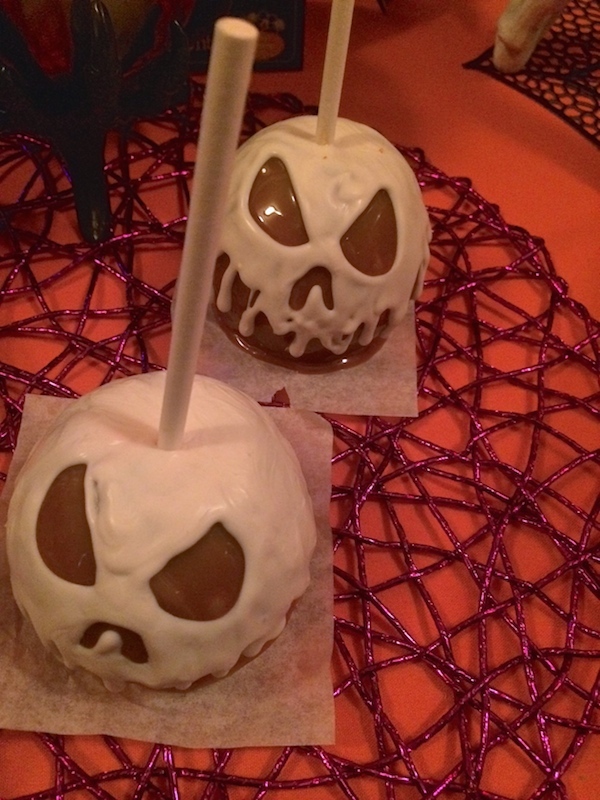 And to make it double the fun both Disneyland in California and Disneyland in Florida offer the same snacks so both coasts can celebrate in the same spooktacular fashion! That Mickey is something of a wizard! There are also a few other new treats to the park. 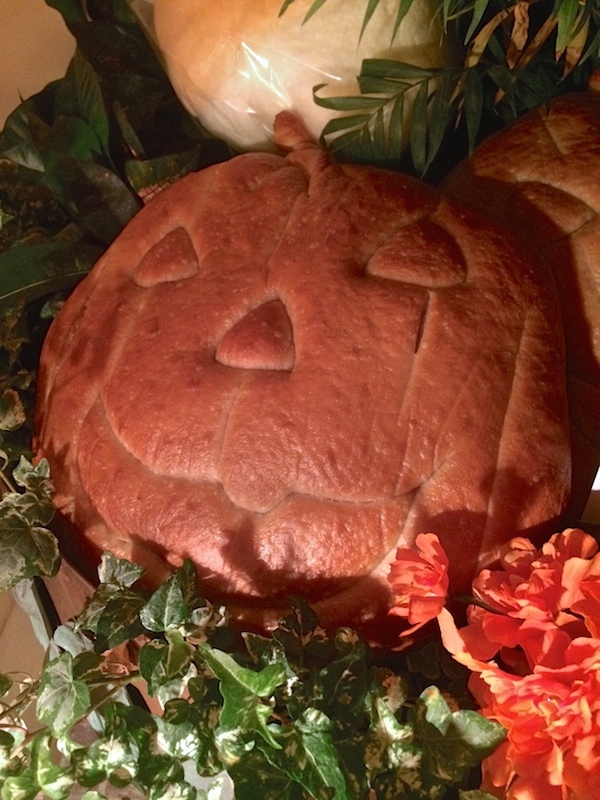 Try the sourdough pumpkin shaped bread loaf. 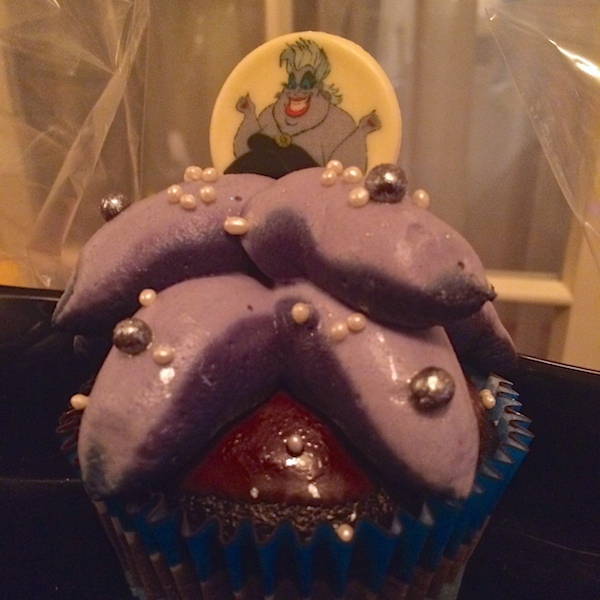 Then there is the debut of the Ursula cupcake, so good you may let her steal your voice. Below is a photo guide to some of the best treats in the park, so you know exactly what to look out for! Happy HalloweenTime at Disneyland! Bring the strawberry jam to room temperature. Spread pastry sheet with 1/3 cup of the strawberry jam. Place filled puff pastry in refrigerator for half hour. Line a baking sheet with a non-stick baking mat. Using a ruler as a guide, cut into pastry into 1 1/2-inch strips. Carefully pick up strips and place on baking sheets, twisting 3 times before laying down. Watch video to see exactly how. Using a pastry brush, brush tops with egg wash. Sprinkle with sugar crystals. Bake 20 to 22 minutes, or until puffed and golden brown. Cool 10 minutes. I woke up to the sparkling green wristband still fastened around my wrist. Then slowly, pops of the night before were replaying in my still sleepy memory. 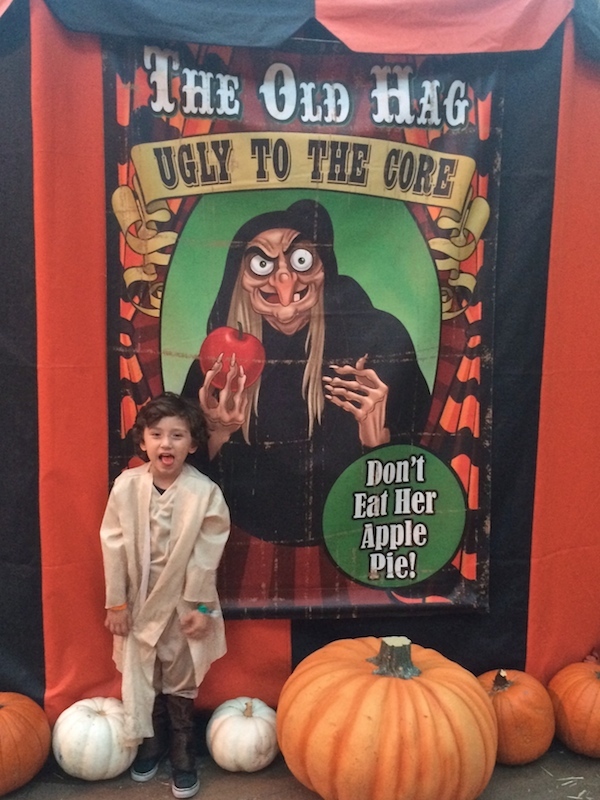 Disneyland had transformed itself into a Halloween party. Main street was decorated in true pumpkin fashion (no two pumpkins are alike). Eerie music filled the air, and there was candy everywhere. 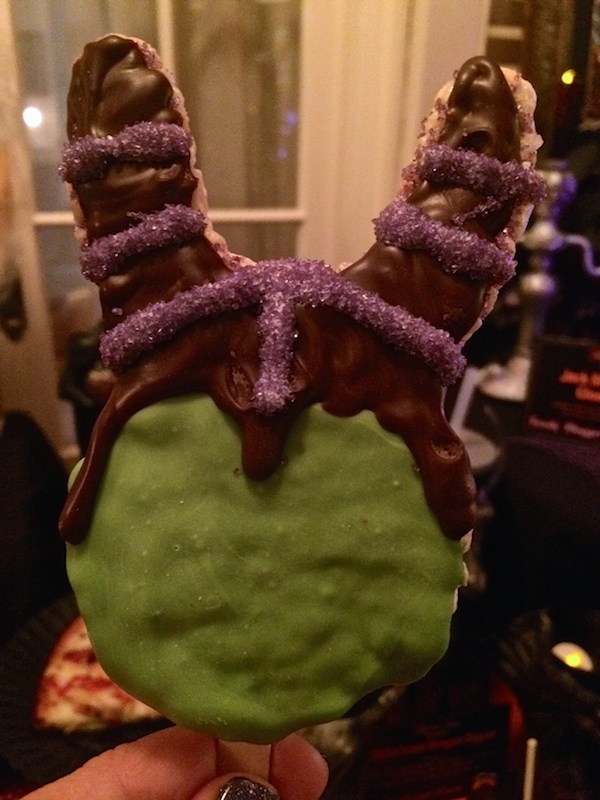 The magic of Mickey’s Halloween Party at Disneyland was seriously one of the best family events I have ever attended. I’m sure part of the reason is due to the fact that my son and his cousin had so much fun. Just to see their smiling faces soaking it all in, is enough to bring any parent overwhelming satisfaction. 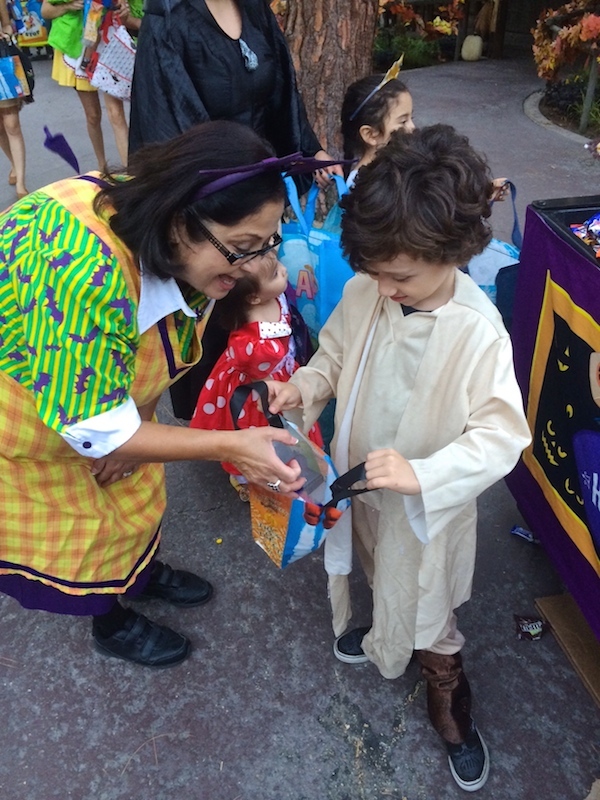 What I love best are the cart stations loaded with candy and healthy treats for kids and adults too. 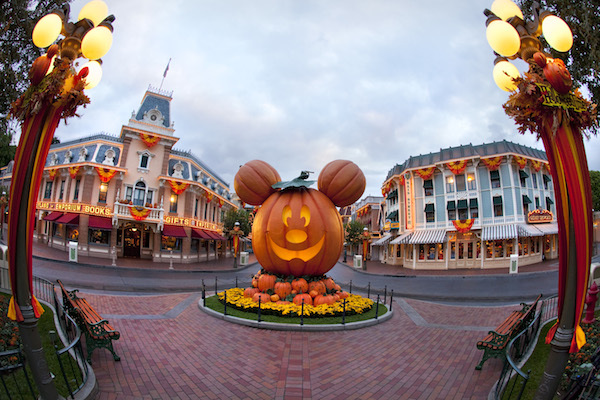 Guests are allowed to come dressed in costume for a trick or treating extravaganza in the magical kingdom and join in on the costume contest. There are still 11 nights to enjoy Mickey’s Halloween Party (schedule posted below). There are so many fun things to do and here are just a few. The “Halloween Screams” fireworks spectacular, hosted by “Master of Scare-omonies” Jack Skellington and his little ghost dog Zero. 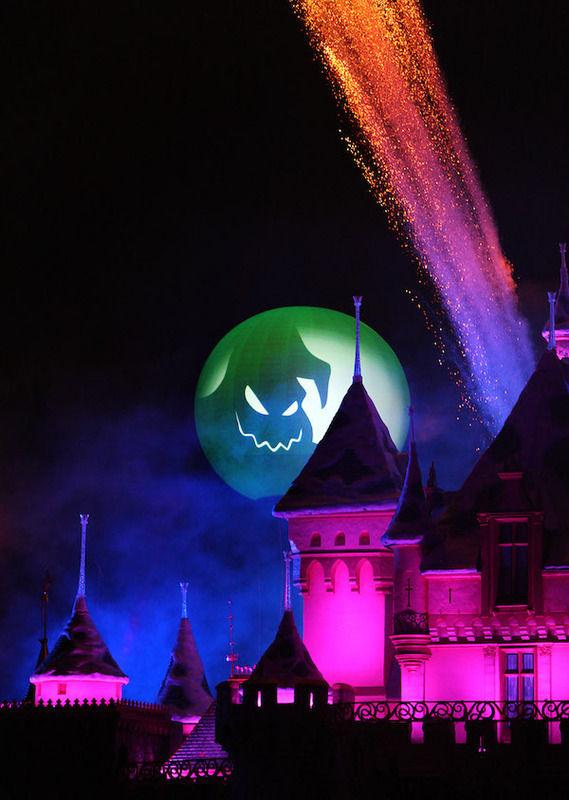 Watch as the night sky fills with the spooky vibrant colors of the Halloween theme! 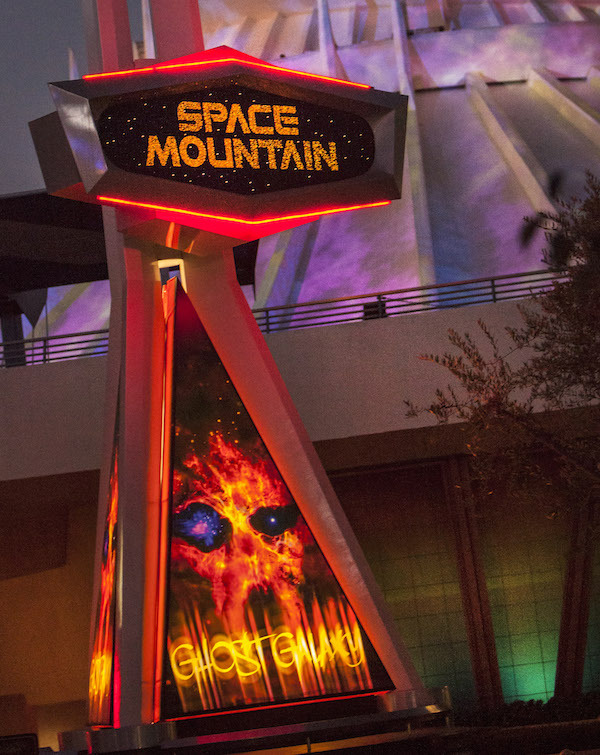 You can’t miss Space Mountain Ghost Galaxy, which zooms into a haunted section of the universe where ghosts appear out of the starry darkness and the exhilarating twists and turns are accompanied by piercing screams and frightening music. There are creepy eyes that follow you through space. It’s a must do! 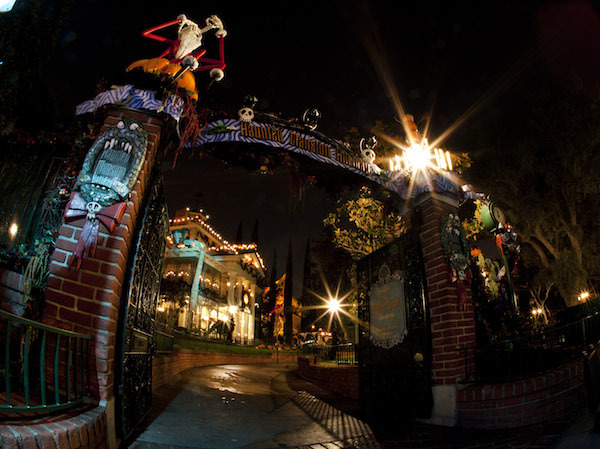 Then of course….Jack Skellington is back to reclaim the Haunted Mansion. This awesome ride inspired by Tim Burton’s “Nightmare Before Christmas” is an equal mix of eerie Halloween and Christmas traditions. Plus this year the gingerbread house in the Mansion ballroom is new. Come and join the fun. 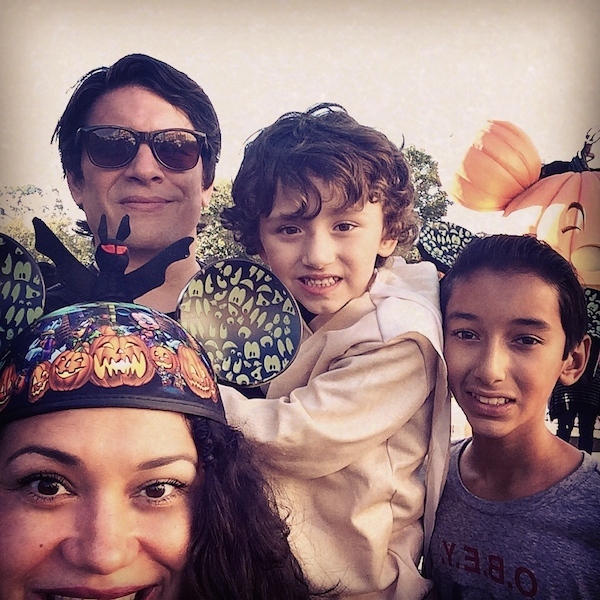 My family and I had a great time at the Halloween Carnival, in Frontierland. We loved the new magic show presented on the Halloween Carnival stage at Big Thunder Ranch. Nearby they also conjured up a Disney Villain at the “Astounding Cauldron of Magic” sideshow tent. Here are a few pics of our day and a video of how I was transformed into the crystal ball by the house fortune teller.